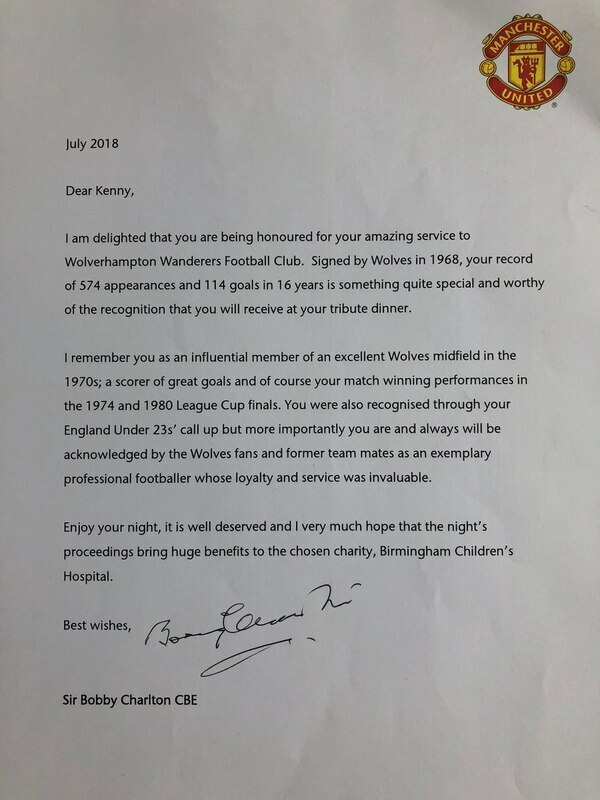 Wolves legend Kenny Hibbitt has received a fitting letter from England legend Sir Bobby Charlton. The former midfielder played 574 games for Wolves and was once capped at U23 level for England. At a tribute dinner held at Molineux on Friday night, Manchester United hero and 1966 World Cup winner Charlton was among those to pay tribute to Hibbitt. In the signed letter penned to him, Sir Bobby honoured him as an 'influential member of an excellent Wolves midfield in the 1970s'. Wolves fan Steve Plant, author of They Wore The Shirt, organised the tribute dinner as part of the release of his upcoming book The Pack Is Back. He posted a picture of the letter of Twitter. It reads: "Dear Kenny, I am delighted that you are being honoured for your amazing service to Wolverhampton Wanderers Football Club. 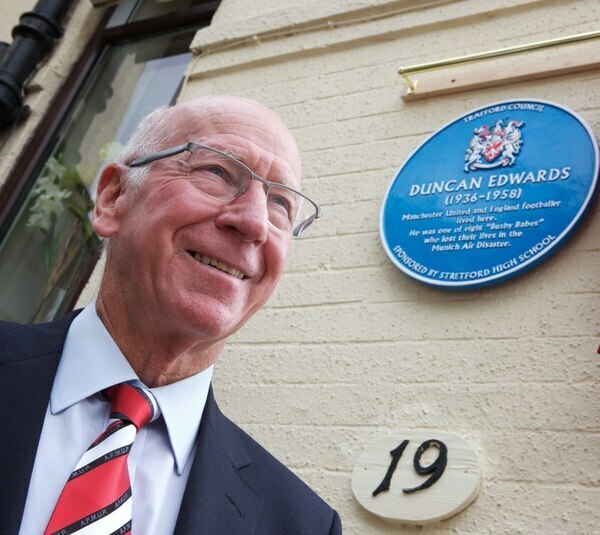 "Signed by Wolves in 1968, your record of 574 appearances and 114 goals in 16 years is something quite special and worthy of the recognition that you will receive at your tribute dinner. 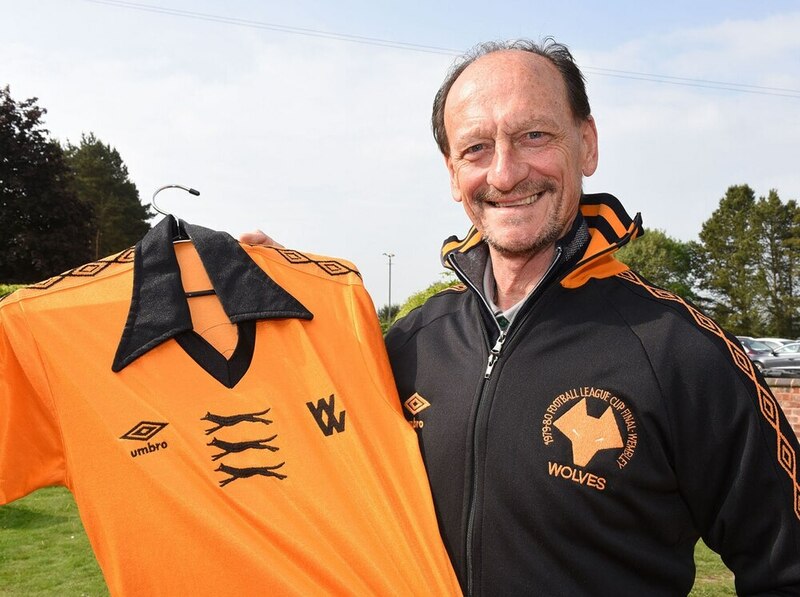 "I remember you as an influential member of an excellent Wolves midfield in the 1970s; a scorer of great goals and of course your match winning performances in the 1974 and 1980 League Cup finals. "You were also recognised through your England under-23s call-up but more importantly you are and always will be acknowledged by the Wolves fans and former team-mates as an exemplary professional footballer whose loyalty and service was invaluable. "Enjoy your night, it is well deserved and I very much hope that the night's proceedings bring huge benefits to the chosen charity, Birmingham Children's Hospital. Best wishes, Sir Bobby Charlton CBE." Among the Wolves club legends in attendance included the likes of Steve Daley and John Richards who played with Hibbitt throughout the 1970s and beyond. 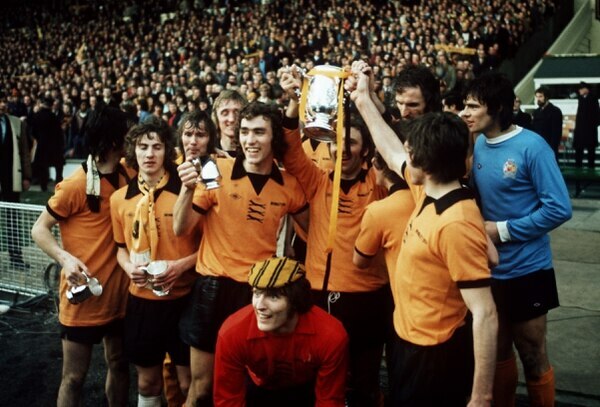 Hibbitt won the League Cup in 1974 and 1980 during his time at Molineux.